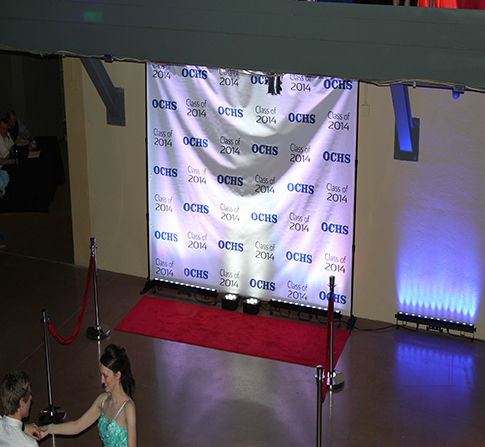 Oldham County High School brought us on board for their 2013 Junior Prom held at the Ice House in Louisville Kentucky. The Ice House is a beautiful contemporary event venue that is perfect for hosting just about any kind of event. 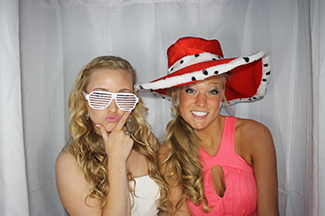 We brought out our Luxe all-white modern and sleek Photo Booth for this Louisville Prom as well as our popular Red Carpet Step & Repeat option with a customized backdrop made exclusively for this event. Both were received with rave reviews as you can see from the photos below. 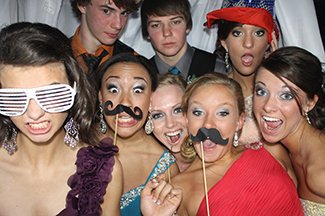 View all the Photo Booth photos by clicking here. 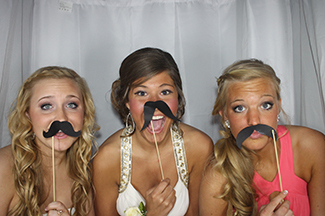 View all the Red Carpet Step & Repeat photos by clicking here.